New for 2018, test your smarts in their 5-minute escape room. The Nile Nightmare Haunted House in Mountlake, Washington is one of the most popular and highly awarded haunted attractions in the state. Featuring six terrifying attractions, the Nile Nightmare Haunted House is guaranteed to hit on even the most discerning horror fan’s fears. The haunt encourages a marathon experience and recommends hitting all attractions in sequence. The Curse of the Nile featuring a demonic Pharaoh, then onto the Ballinger Asylum which if you survive takes you through the dreadful Ballinger Cemetery. Infernum puts you at the gates of Hell, while 3D Clown Town will have you reeling back in fright. Arctic is the final stage in which all is not what it appears to be. For the most veteran haunt goers, the Escape From the Crypt offers a legitimate five-minute escape room which has more victims than survivors! 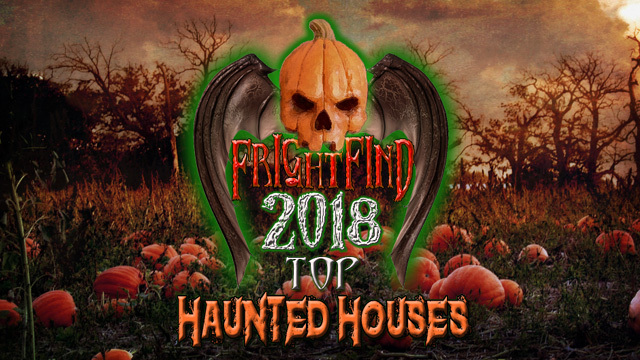 Do not miss this haunted house! Their pirate room is top notch. At only $15 it’s like they are paying you. Held in a real haunted gymnasium, these guys have some of the best jump scares in the state. Make the trip to Bucoda! New for 2018: The Scarecrow’s Time Challenge Maze. Seattle area’s largest indoor/outdoor haunted house. Make sure to check out there new attraction, Dark Legends of New Orleans. 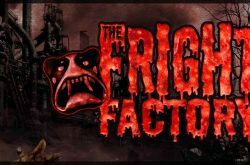 Tacoma’s longest running haunted attraction. Two haunts for one low price. Take highway 9 straight into hell. You can’t miss it.